Major League Gaming has expanded its official line-up of tournament titles to include Counter-strike: Global Offensive. 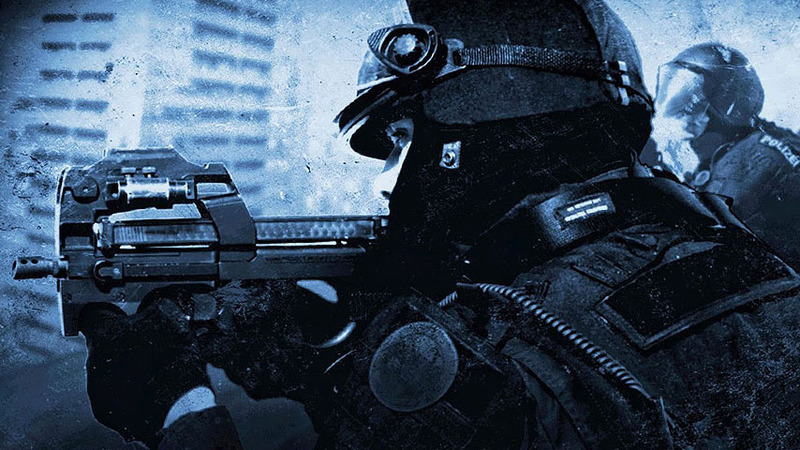 Counter-strike: Global Offensive will debut at the MLG tournament at the X-Games in Aspen, Colorado in January. It’ll be the second time MLG and eSports have made an appearance at the extreme sports showcase. According to DailyDot, eight teams from Europe and North America will compete in the tourney, having fought their way to a place via online tournaments. Medals will be awarded to the top three teams. The tournament will be broadcast in full on MLG.tv, but highlights and clips will be shown on ESPN and ABC, which is quite a coup for eSports. MLG CEO Sundance DiGiovanni said “there will be more” Counter-strike in the league’s future, suggesting this isn’t a one-off for Valve’s shooter.